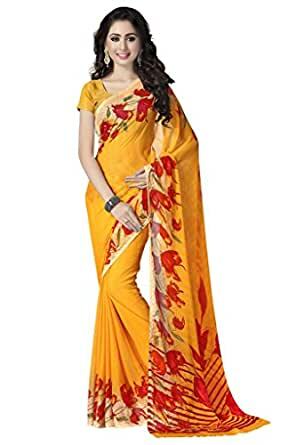 SAREE IS VERY THIN .....MY MOTHER NOT LIKE THIS AND QUALITY WISE PRICE IS TOO HIGH .....SO I RETURN THIS ITEM.. 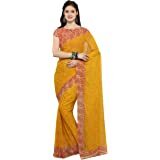 The material color and show of this product is worth it.You can easily use at any function.I am really happy with vivaanta fashion too.Will recommend it to any one.The quality of coloring is also good..
Really beautiful saree, materials are also good. Thanks a lot to vivaanta and amazon once again for this product and quick delivery and very good packing. 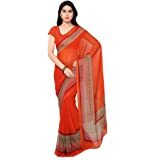 Great for the price.I have bought almost 10 sarees from vaamsi sarees and all are awesome. Very beautiful and is of very good texture. 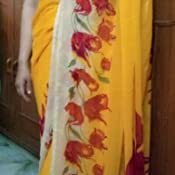 I loved the sari. Very elegant and sober. Worth buying. As shown in the picture. 1.0 out of 5 starsPoor colour and quality..
what a cheating colour.. it looks stupid and cheap..